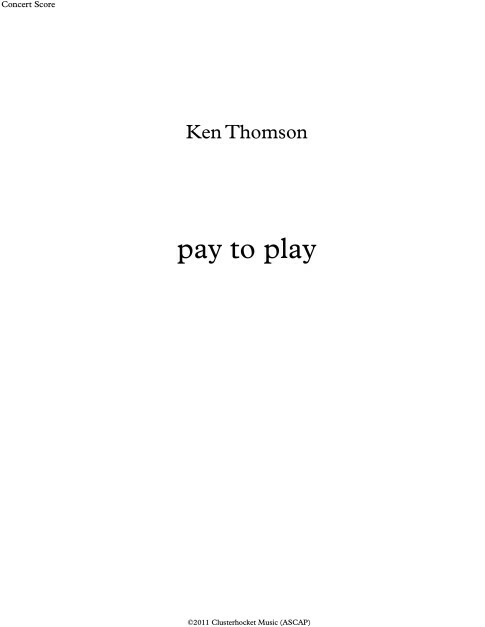 PAY TO PLAY for violin and alto saxophone score PDF download - Ken ThomsonKen Thomson - clarinets & saxophones, composer. 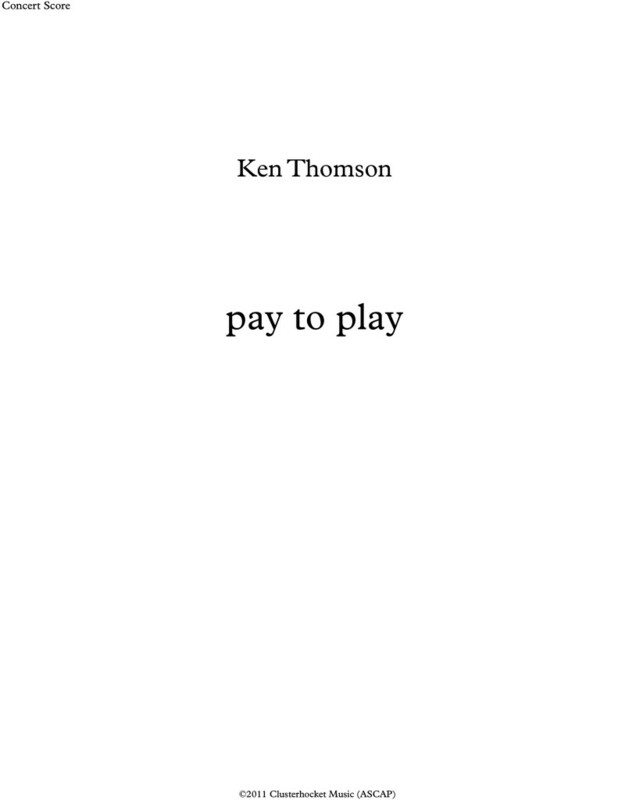 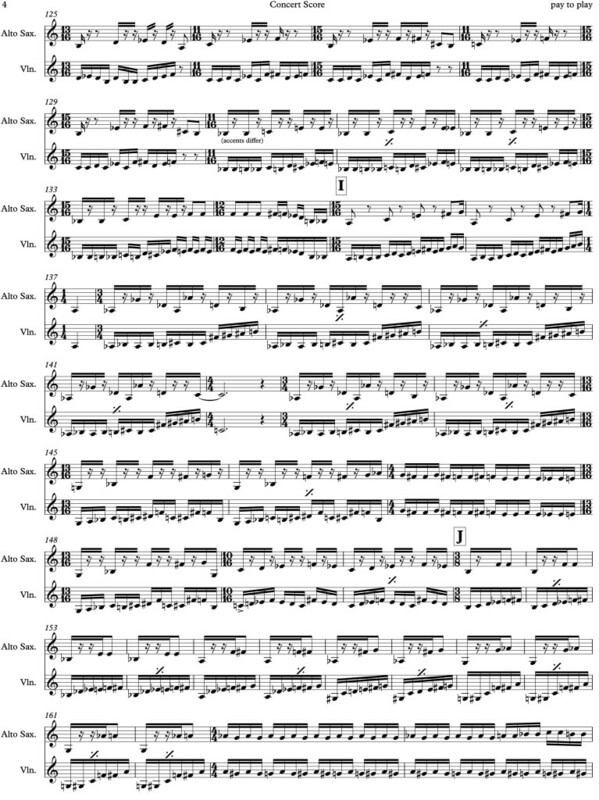 Pay to Play for improvising alto saxophone and violin – score – PDF download. 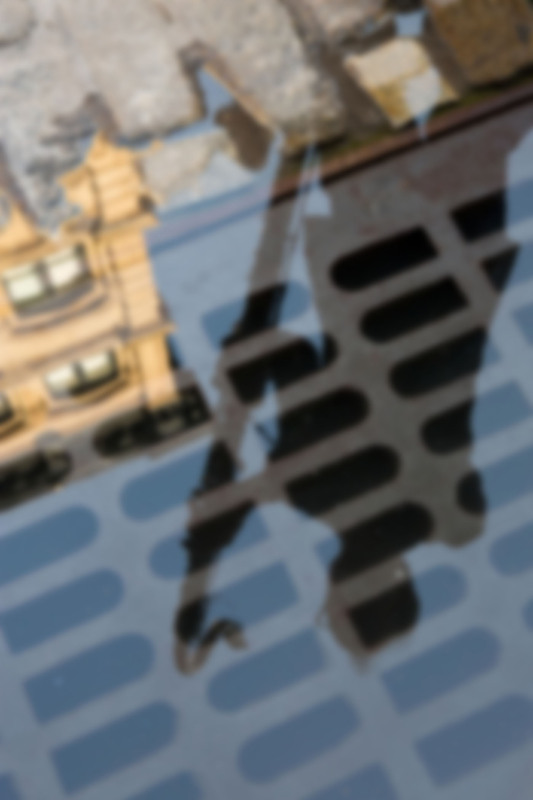 Please write me for parts.